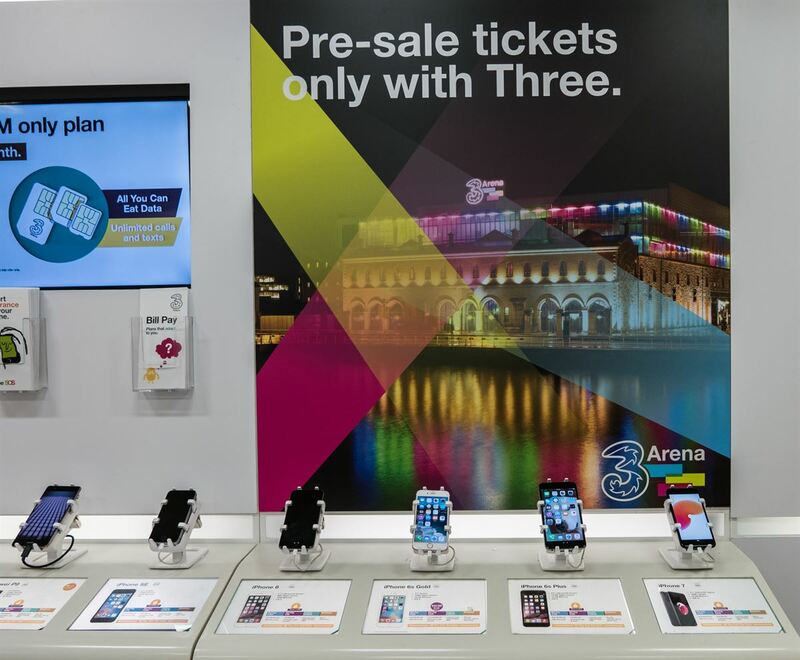 Telco retailer 3 knows what theft can do to margins and what hassle it is for store and staff. In their recently refurbished new stores they deployed Gripzo security brackets to stop shoplifters. At the same time, the security clamps give 3 the flexibility to release the smartphones in seconds for interested shoppers. 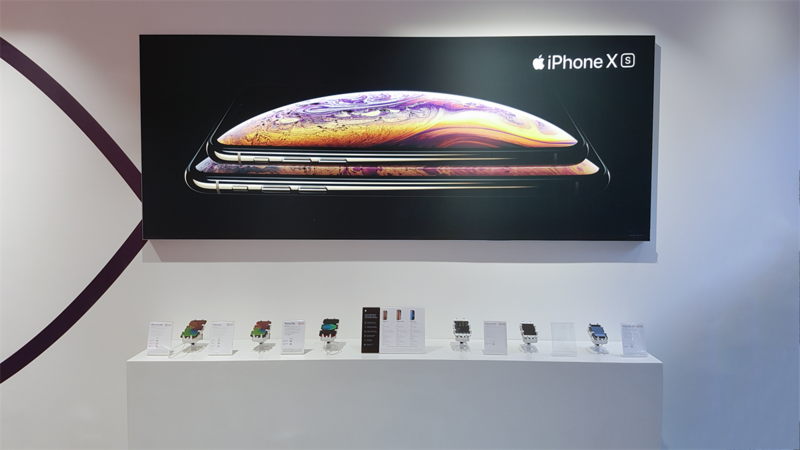 Authorised staff can quickly release the smartphones with a key, so they can offer the product free from any security device or cables to customers to experience the smartphones. 3 considers this a win-win situation. Security brackets or security clamps for smartphones are gaining popularity with electronic retailers to stop theft, especially now that mobile phones get more expensive e.g. by the introduction of the iPhone 6s or Samsung Galaxy S6 edge and 6 edge plus. Gripzo is engineered for zero theft.